Viezu has long since been concerned with quality matters and professionalism within the tuning industry. As well as offering its remapping, tuning and conversion services through its 600 strong global reseller network, Viezu has also been involved in training others. The Viezu Technical Academy was launched in 2009 and has been ISO registered 9001:2008 registered with the British Standards Institute since year 2011. Training processes are audited annually and for someone looking to attend a course you can be confident that you’ve come to the right place. This year Viezu' training courses became approved by The Institute Of The Motor Industry (IMI); an institution focussed on professional development, quality and service ensuring each training delegate can progress their professional qualifications with the Viezu Technical Academy. The IMI are committed to advancing the motor industry by raising the importance of vocational learning and professional achievement and so make an excellent quality standard for Viezu and our training courses. The Viezu Technical Academy offers training for the best in class ECU remapping software including Alientech ECM Titanium remapping software, EVC WinOLS remapping software, CMD Map3D remapping software, Dimsport Race remapping software and more. In addition to its classroom and workshop based training programs, Viezu is offering Distance Learning and Online Training Courses. 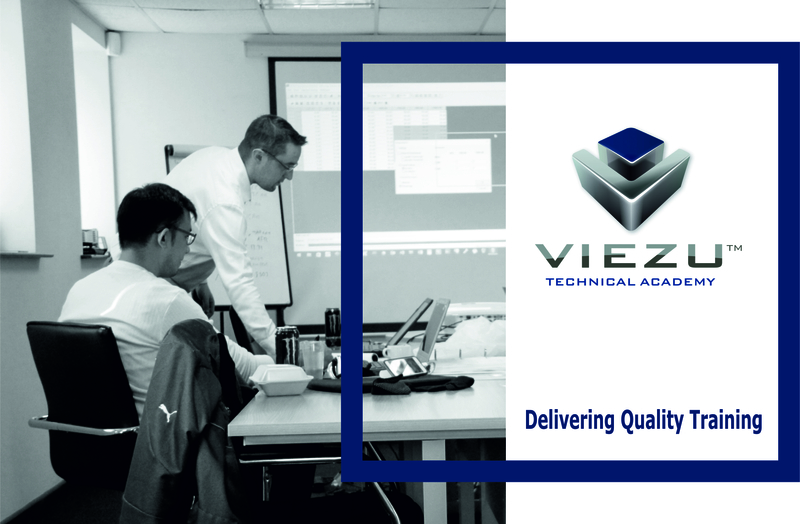 Learn more about the Viezu Technical Academy courses and see the latest training dates coming up. Don’t forget we are also now offering distance learning for our international delegates – contact our Academy Support Team to learn more about the Distance Learning Program. Viezu – Proud members of the Society of Motor Manufacturers and Traders (SMMT) and Winners of The Queens Award for Enterprise.